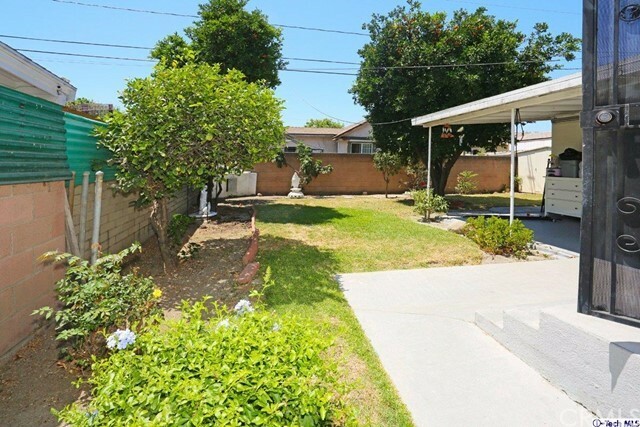 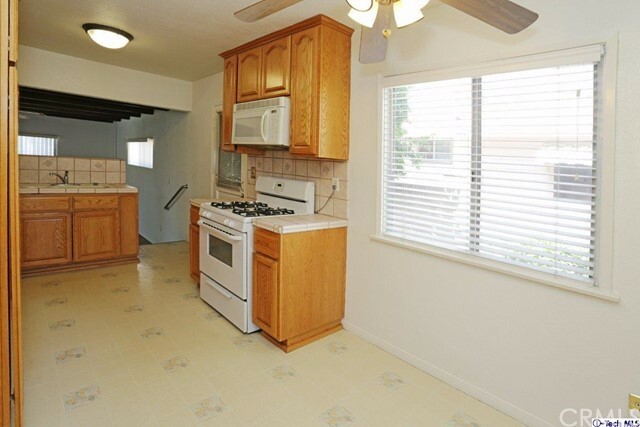 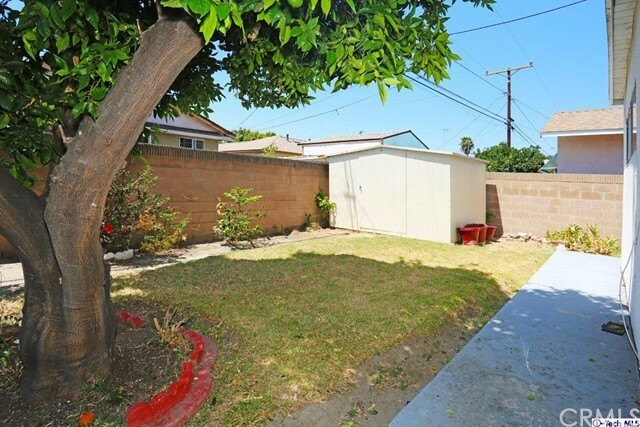 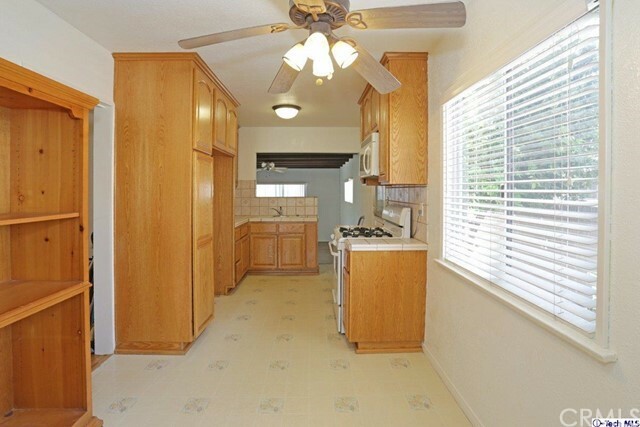 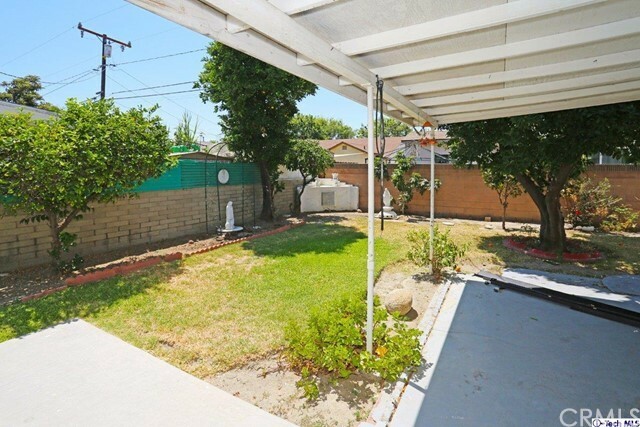 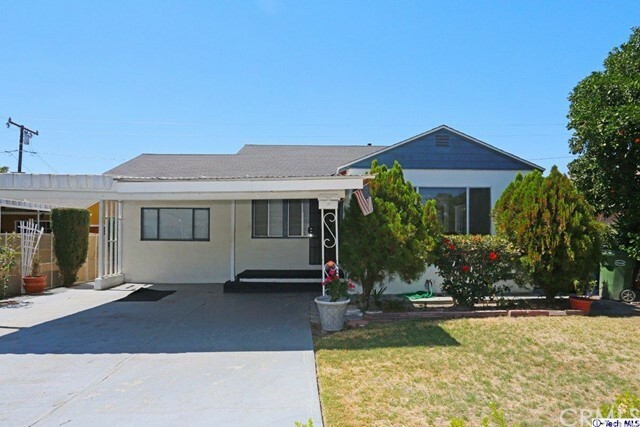 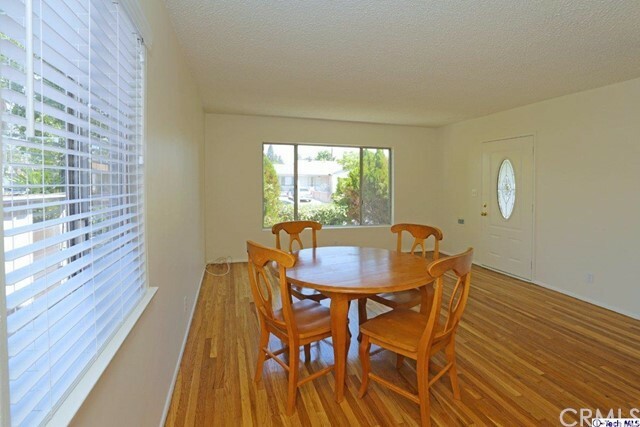 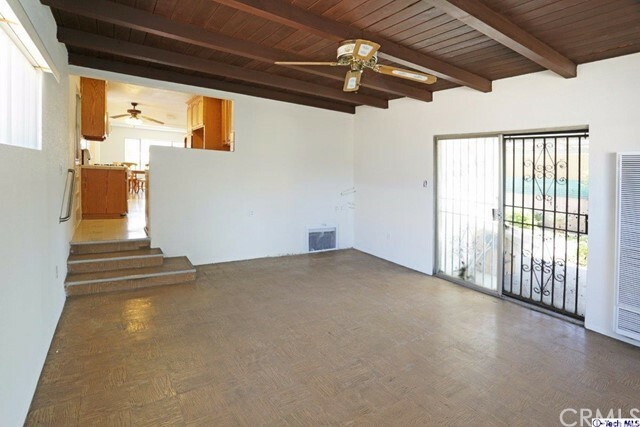 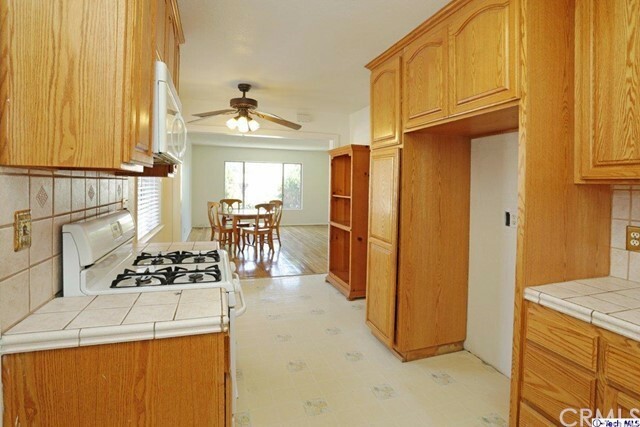 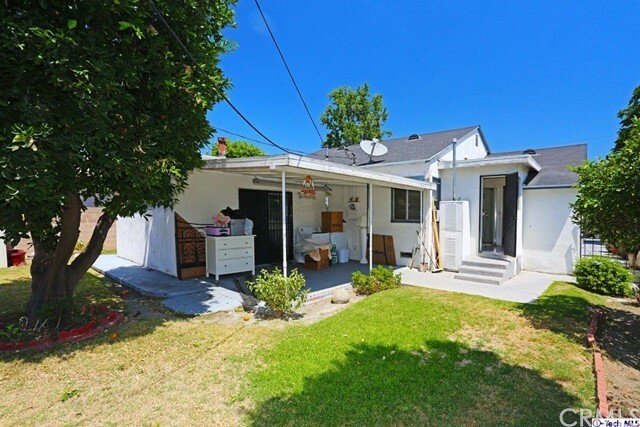 Welcome to your new rental home in a quiet, delightful neighborhood of Santa Fe Springs! 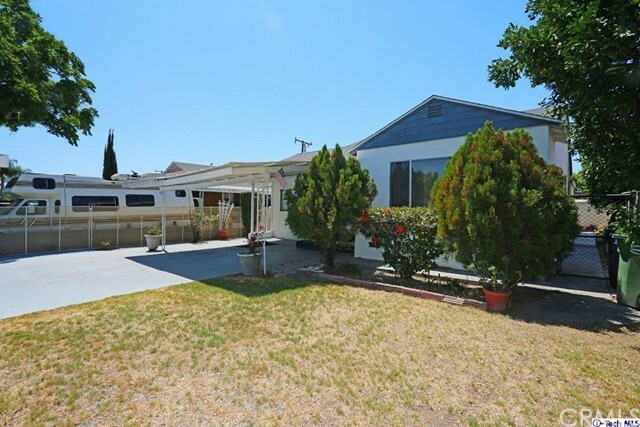 This charming 3 bed, 2 bath home is 1281 sq ft on a spacious 5178 lot. 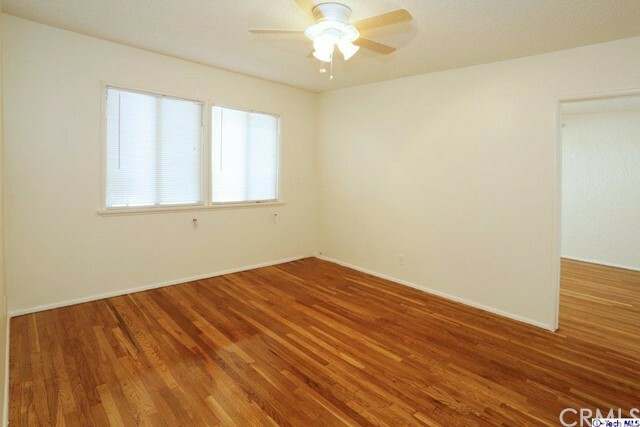 Enjoy all the new touches including new interior paint, newly varnished hardwood floors, new blinds for the front windows and much more. 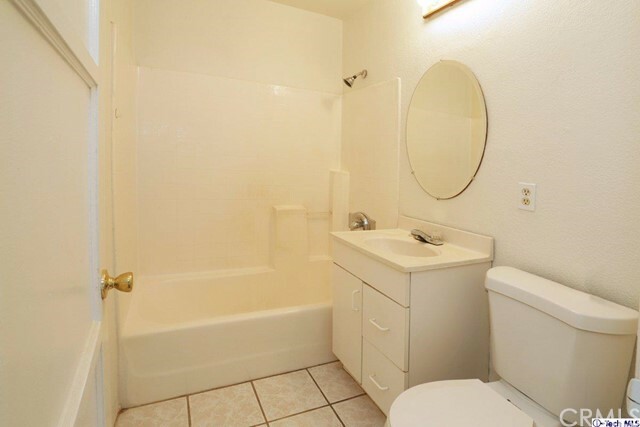 You will be sure to love your redone master bath with all new sink, toilet, shower and mirror. 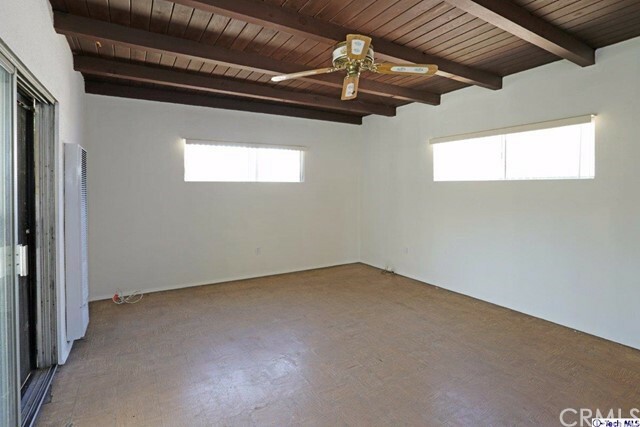 The perks continue on throughout the house with ceiling fans in all bedrooms, plus a spacious bonus den convert to your ideal office, gym, mancave or guest room! 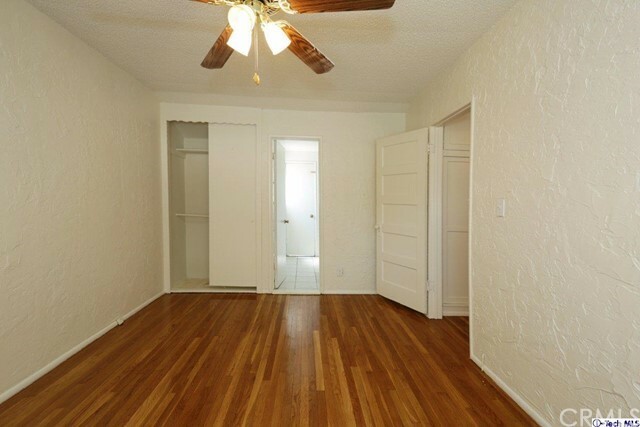 You are perfectly located in between LA and Orange counties, close to the 5, 605, and 91 freeways. 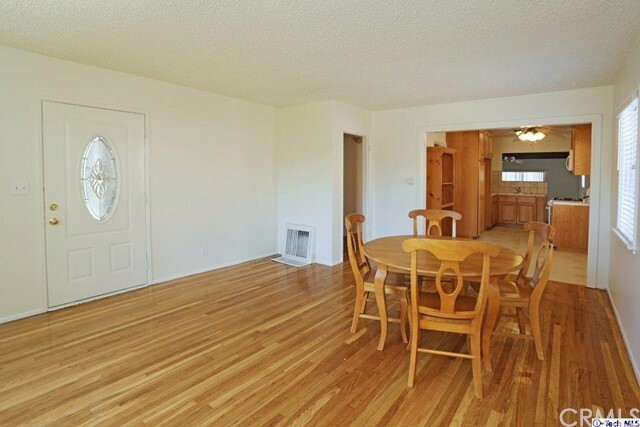 Step into this humble abode and call it home sweet home!